Student Parent Resource Guide - UPDATED! 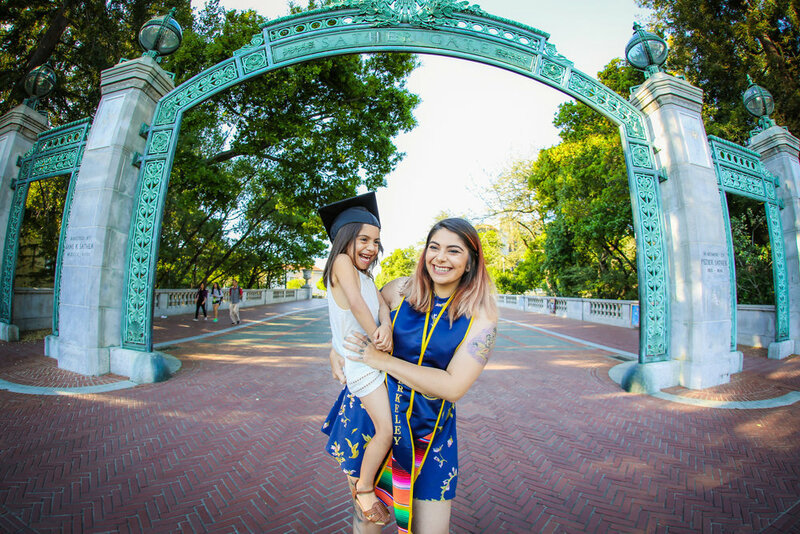 The Student Parent Center is committed to the holistic support and success of a highly motivated population of undergraduate and graduate students who are engaged scholars, as well as devoted parents at UC Berkeley. The center is a centralized multi-purpose campus resource, where students can seek informed advice, develop leadership skills, engage in informal study groups, nurse babies, change diapers, celebrate achievements, recover from setback, and form lasting friendships. 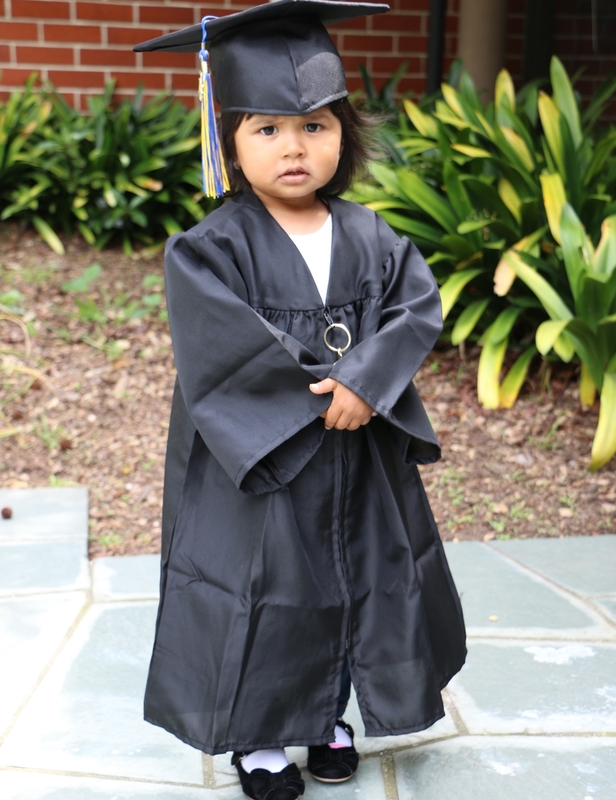 At every level of educational achievement, from high school through PhD programs, becoming a parent can pre-empt or preclude educational opportunities. Sustained efforts over the past 25 years have resulted in the development of Berkeley’s model.